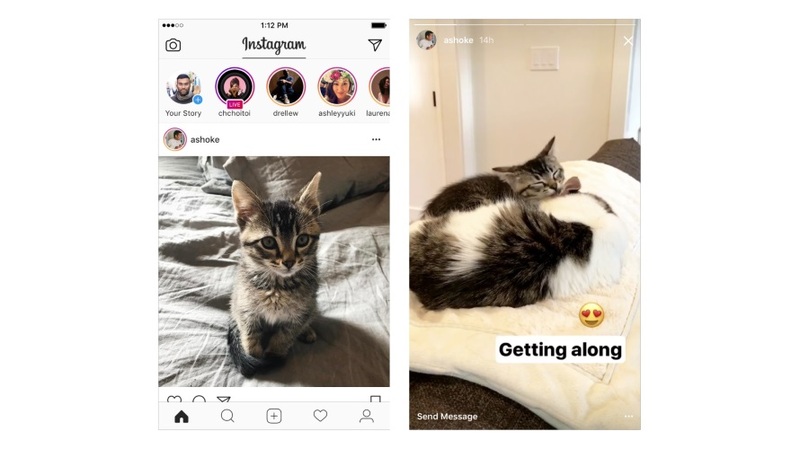 Instagram Stories are now easily accessible via the application’s home feed. The Facebook-owned photo- and video-sharing network announced Wednesday that the profile photos of followed accounts that have new Instagram Stories will feature a “colorful story ring,” and tapping that ring will bring users directly to their Stories. When you’re done watching, the Story will close and you’ll be back on their post in feed. As always, if you’d like to visit the person’s profile, tap the username on the post. This new feature is part of Instagram version 10.14 for iOS and Android.